Sky and Netflix have announced a new partnership to include the full Netflix service into a brand new subscription pack. This ‘pioneering partnership’ is the first of its kind and will give millions of Sky customers full access to Netflix through Sky Q. So now, programmes such as The Crown, Stranger Things, End of the F***ing World, and Black Mirror, will all be available alongside Sky shows. Easy. The Netflix app is also being integrated into Sky Q and customers will only have the one monthly bill. You can also search Netflix shows through Sky Q‘s search and voice functionality – if you have Sky Q, that is. The exciting new features coming to Sky Q will enable Sky customers to access even more of the best entertainment delivered over the best product platform. By placing Sky and Netflix content side-by-side, along with programmes from the likes of HBO, Showtime, Fox and Disney, we’re making the entertainment experience even easier and simpler for our customers. Our recent announcements mean we’ll extend our leadership in delivering customers the best viewing and user experience in Europe. The new deal will be available in the UK and Ireland during 2018 and will be rolled out across Germany, Austria and Italy after. We’re delighted to partner with Sky to bring the latest technologies and great stories under the same roof. With this innovative new partnership and Netflix’s stellar line up of original content from across the world, Sky‘s customers will be able to seamlessly access and enjoy all the best entertainment in one place. Sky says further details on pricing will be confirmed nearer to the launch date on the platform. Sky+ customers will not be able to access Netflix through their set top box or Sky Go app. 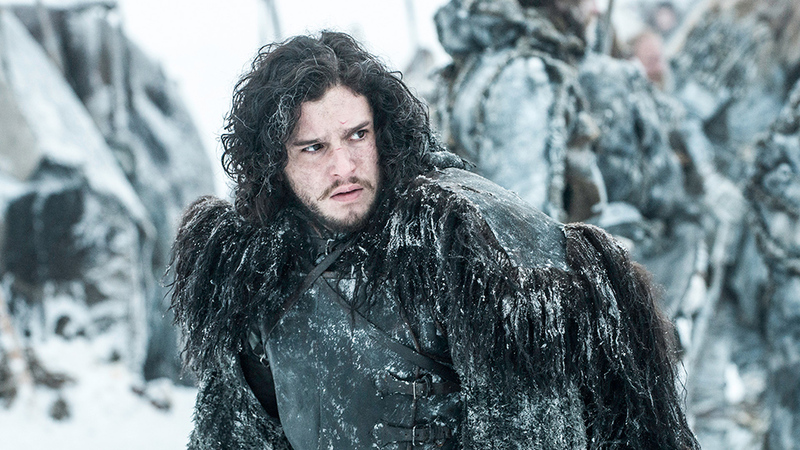 The comes after Sky and BT agreed a deal in December, which resulted in BT customers getting shows such as Game of Thrones. It means BT subscribers will also be able to have access to the Sky Atlantic channel, which airs programmes such as Riviera and Fortitude. 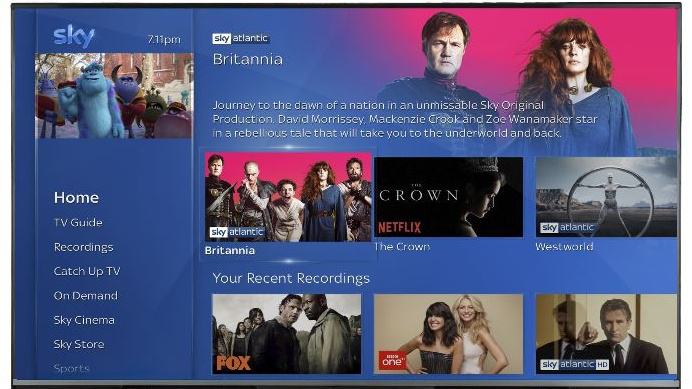 They’ll also have access to the platform’s entertainment channels, Sky Living, Sky One and Sky Cinema if they add the Now TV streaming service. From next year, you’ll be able to watch all Premier League matches through one subscription – at the moment, viewers need to have BT and Sky subscriptions separately to see all Premier League, Champions League, and Premiership rugby games.